Business Insider estimates that there will be at least 10 million cars with self-driving capabilities on the road by 2020. As one of the hottest and most futuristic topics in today’s world, self-driving cars are moving quickly from concept to reality. As consumers, this is one of the most exciting innovations to look forward to. Transportation is an essential part of most people’s day-to-day lives, so a massive change like self-driving cars will have drastic effects on our lives. Currently, Tesla & Google are dominating publicity in the self-driving car market, with rumors of Apple joining in the industry also fueling the hype. Although one established car manufacturer is not exactly making headlines as of yet, they will definitely be a major player in the industry. They may not be as new and exciting as the other companies, but Volvo is making a huge impact in the market for self-driving cars today. It is clear to see from the features that are currently available that Volvo is making self-driving cars a priority. They also announced the Drive Me program, which will test 100 autonomous cars in their hometown of Gothenburg, Sweden in 2017. This will be the first real-world test of autonomous vehicles anywhere. 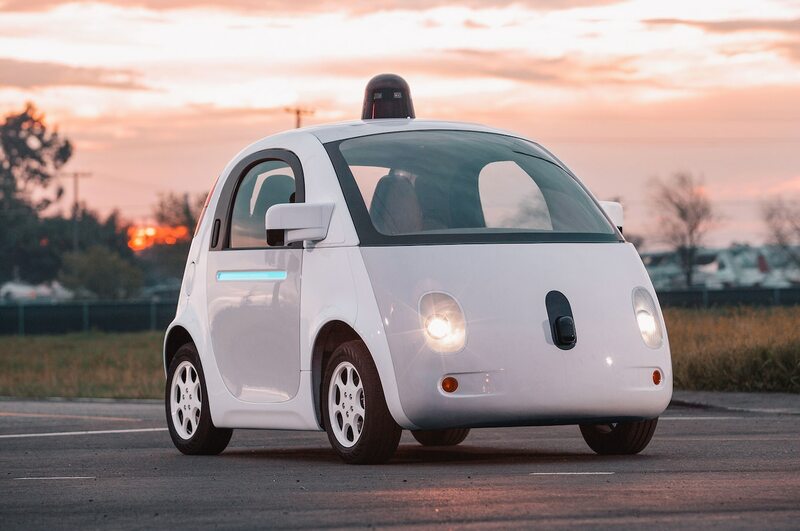 This will be different from the Google self-driving car, which is capped at 25 mph, and is still in beta testing. Volvo, on the other hand, will test their self-driving cars with ordinary people in real traffic conditions. In addition to all the above, it is important to note that Volvo has a goal that no one will be seriously hurt or injured by their cars in 2020 through the program. As human beings, we are cautious of completely trusting new technology. This fear increases when you add the fact that this particular technology can lead to accidents, or even death. 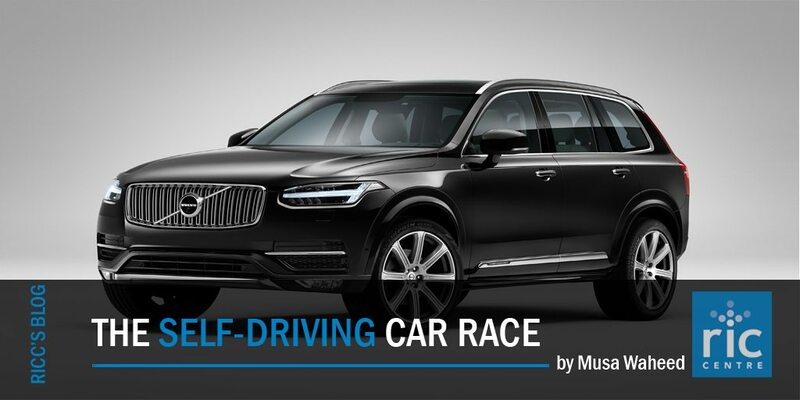 With a successful launch and trial of the Drive Me program, Volvo can give consu mers confidence in trusting a self-driving car. 2020 may seem very far off, but announcing this goal early will help build consumer confidence, and ease the concern of governments. One lesson to learn from Volvo is how they place so much emphasis on safety. Safety is a main concern for consumers, and could make or break the entire self-driving car industry. Volvo, the same company that invented the seat-belt, understands that this is one of their biggest barriers. By placing this emphasis on safety, they are not only gaining consumer trust, but also making self-driving cars more of a reality than a futuristic concept. They are also able to set themselves aside from their competition. While Google and Tesla are definitely pioneers in the industry, they have yet to announce their company’s own safety regulations. It is clear to see that Volvo is the silent mover in this industry. They may not be making headlines, or have the public’s interest like Tesla, Apple, or Google, but Volvo is definitely making self-driving cars a priority in their business plan. This is evident through their current car capabilities, how they are making safety a priority, and their real world test plans. It also helps that they have been in the automobile industry for much longer than Tesla or Google. Volvo is making great strides in the industry, and is definitely one of the companies to look forward to in the future.